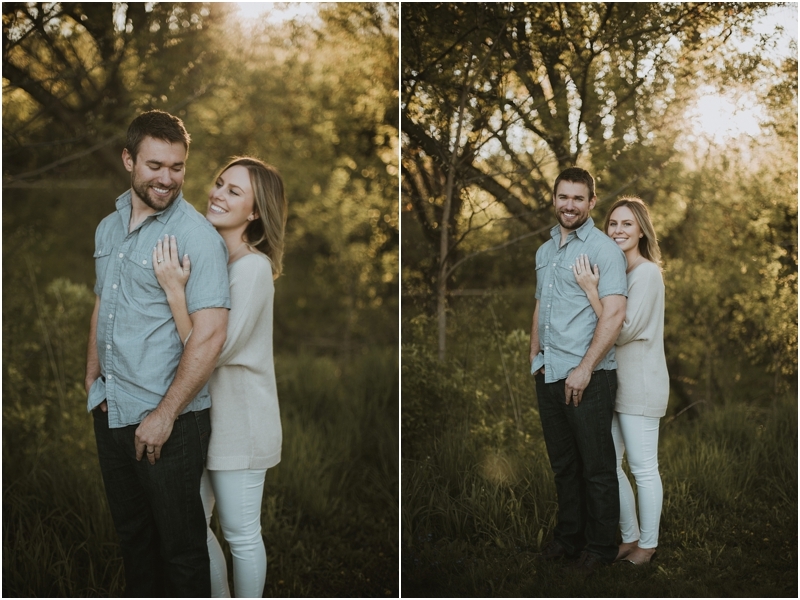 Okay, aren't these two freaking adorable?! 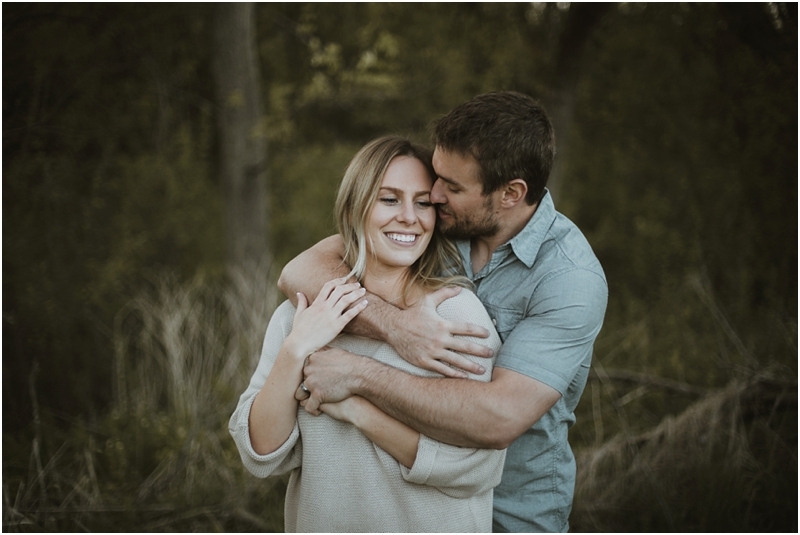 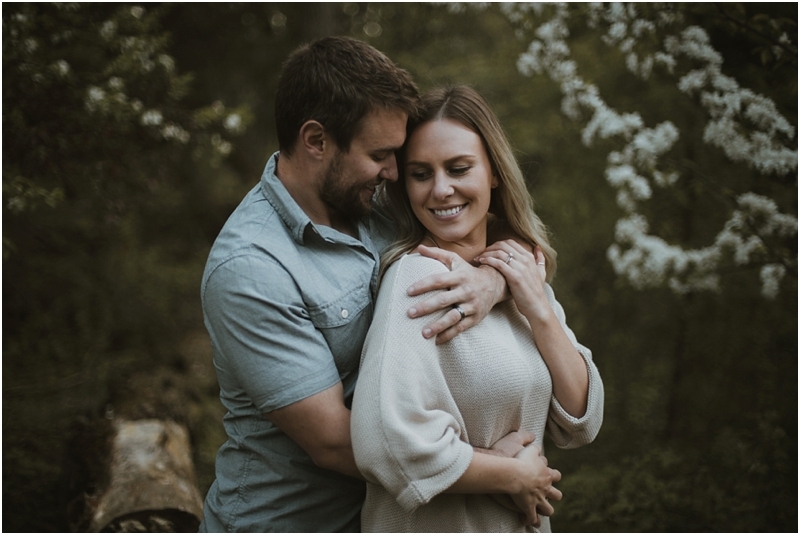 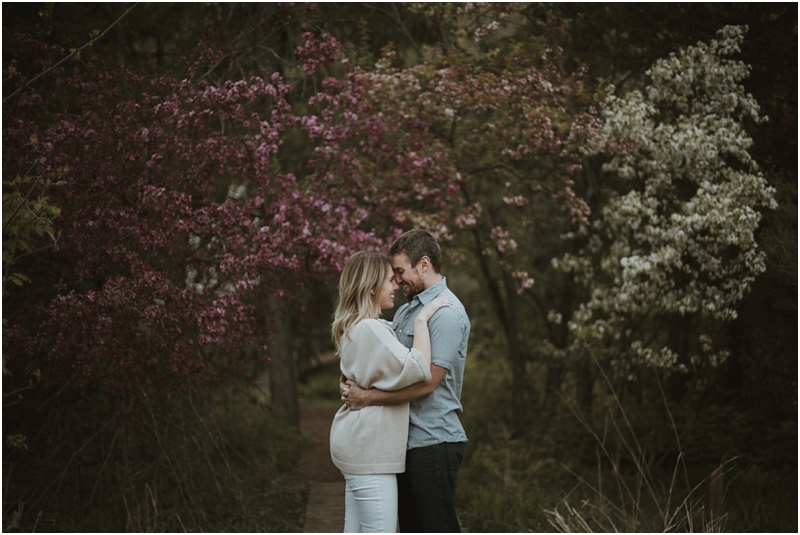 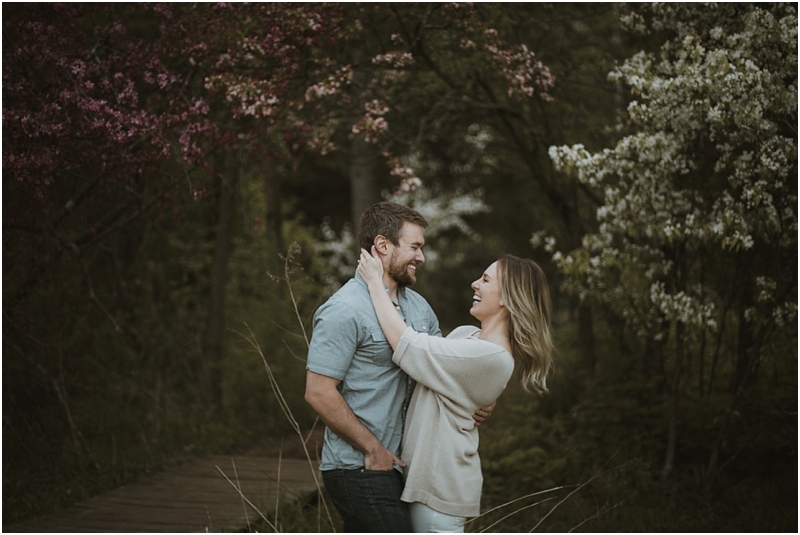 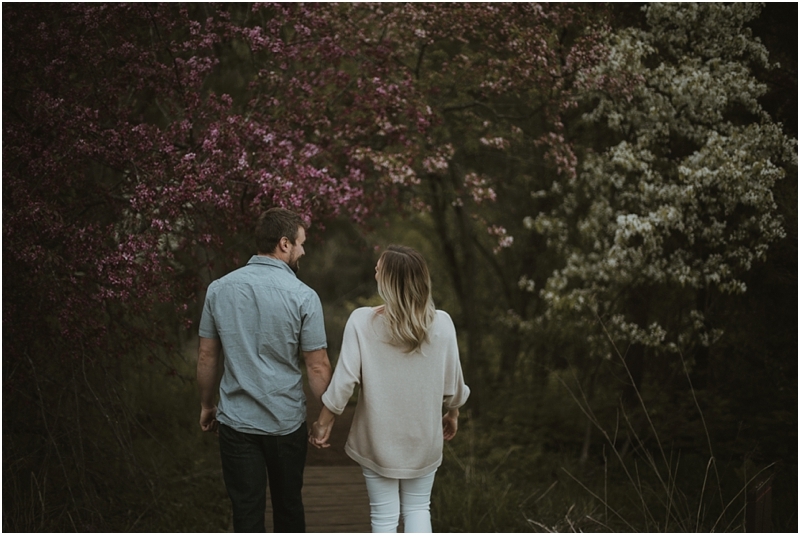 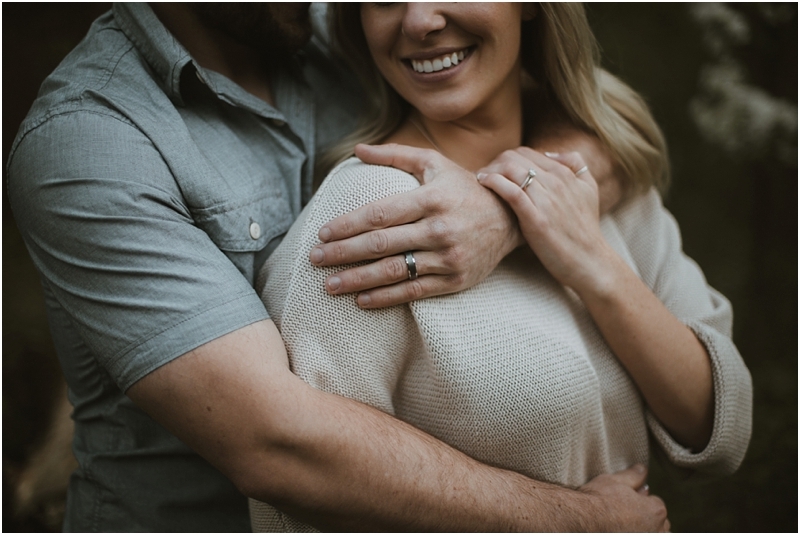 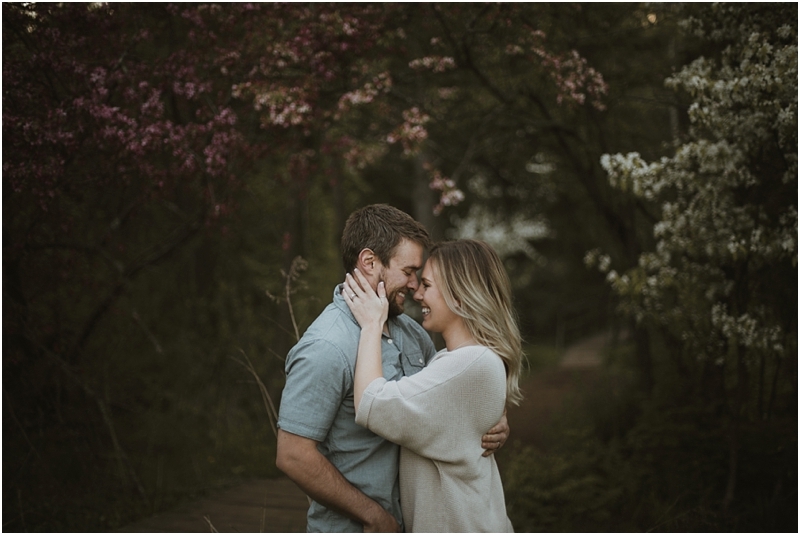 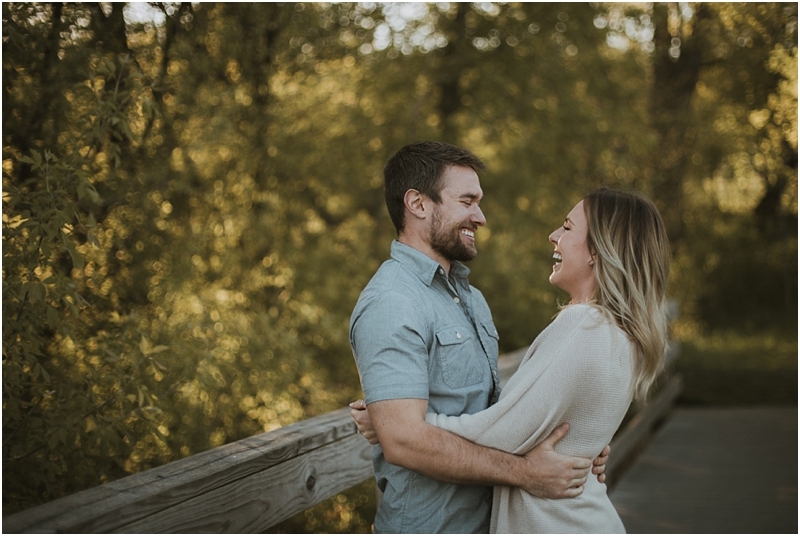 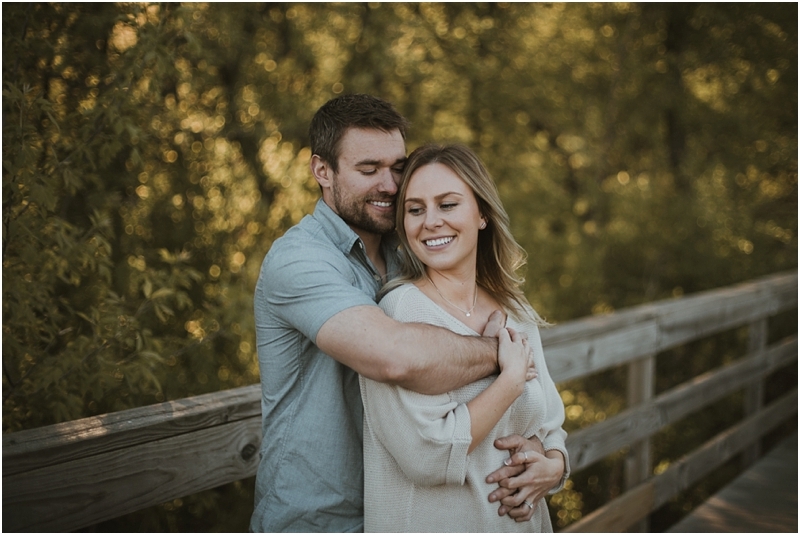 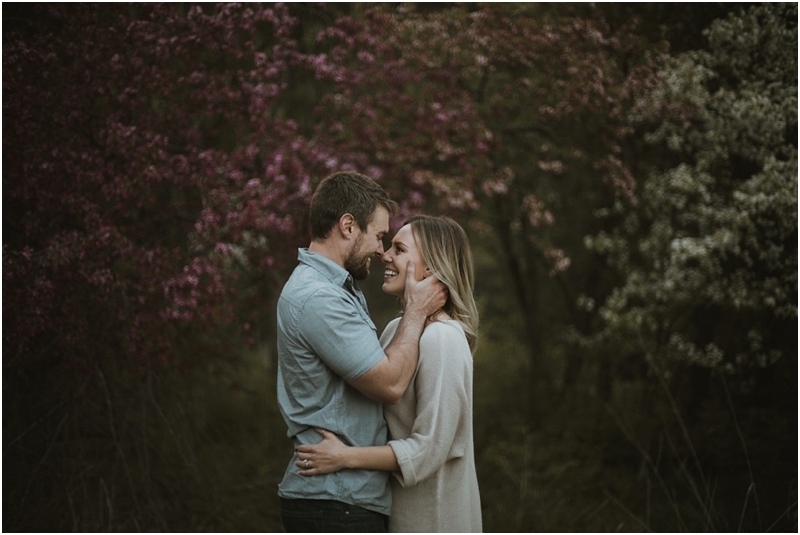 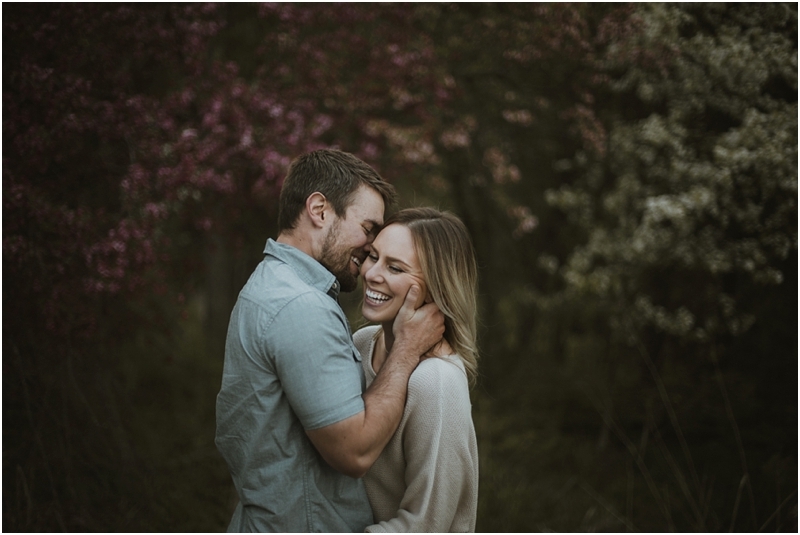 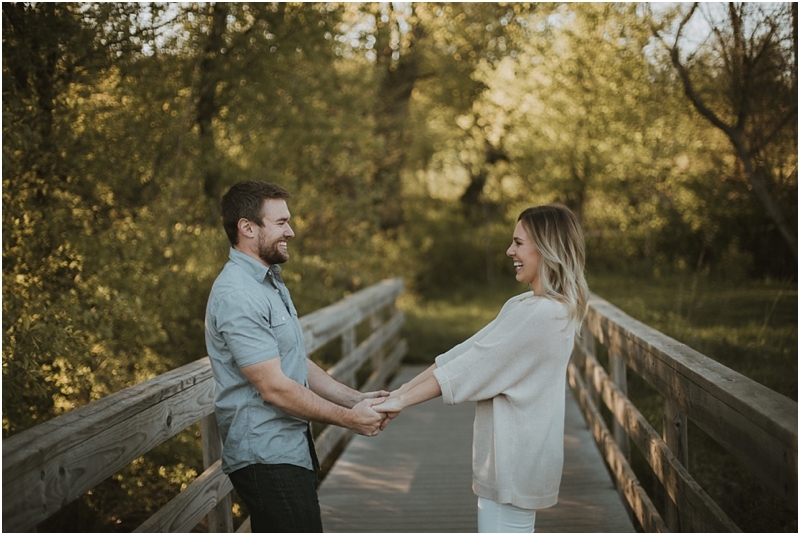 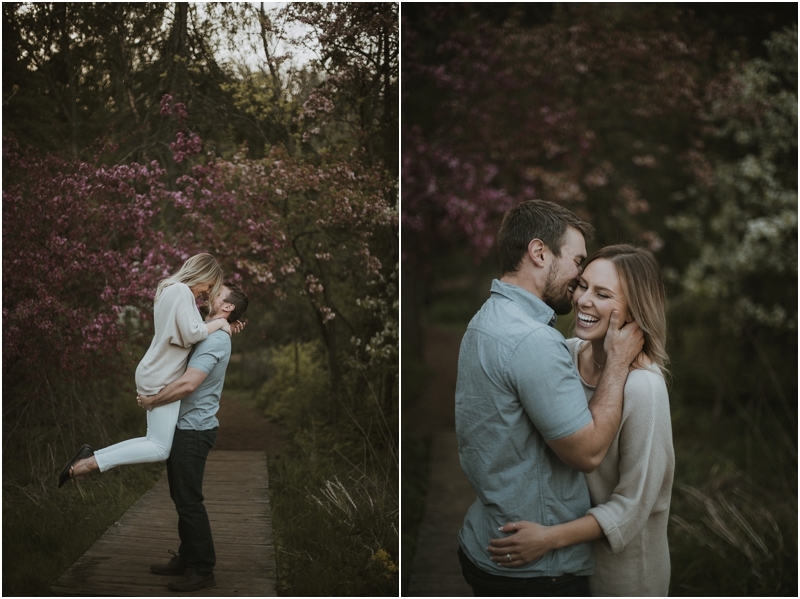 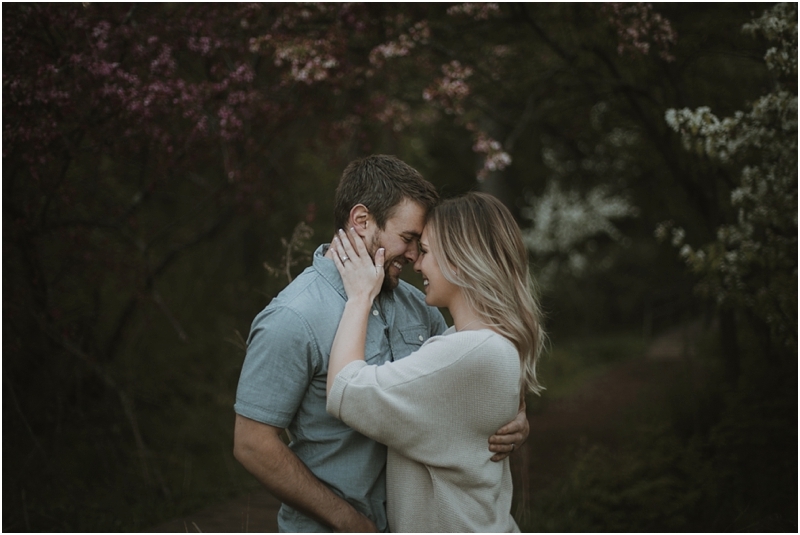 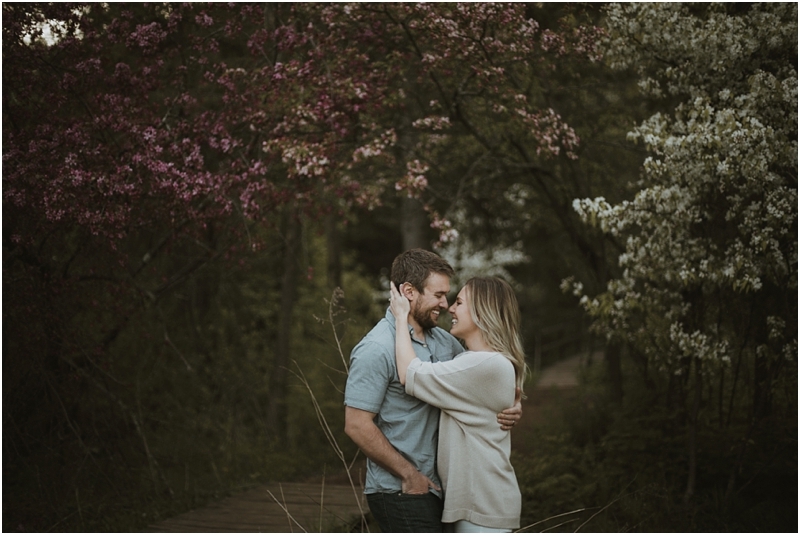 We had way too much fun laughing our way through their engagement session with them. 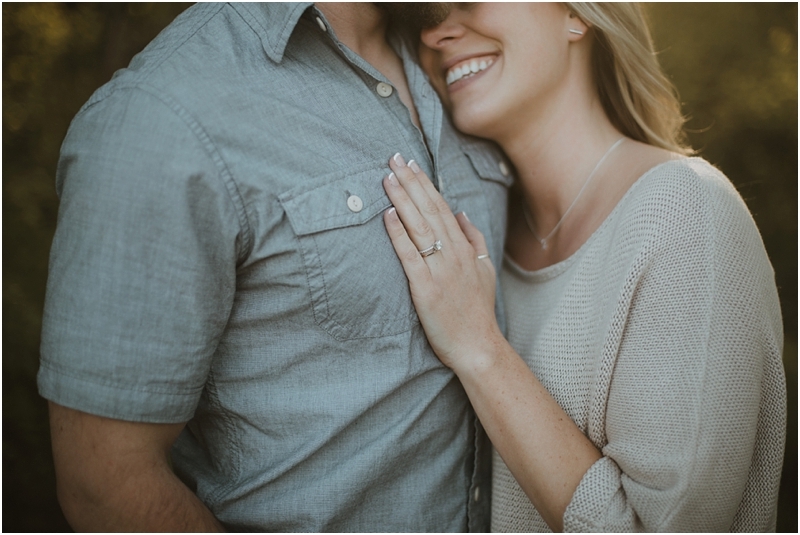 Cassy & Tim hired us through Weddings by Funjet to photograph & film their destination wedding in Puerto Vallarta later this year. 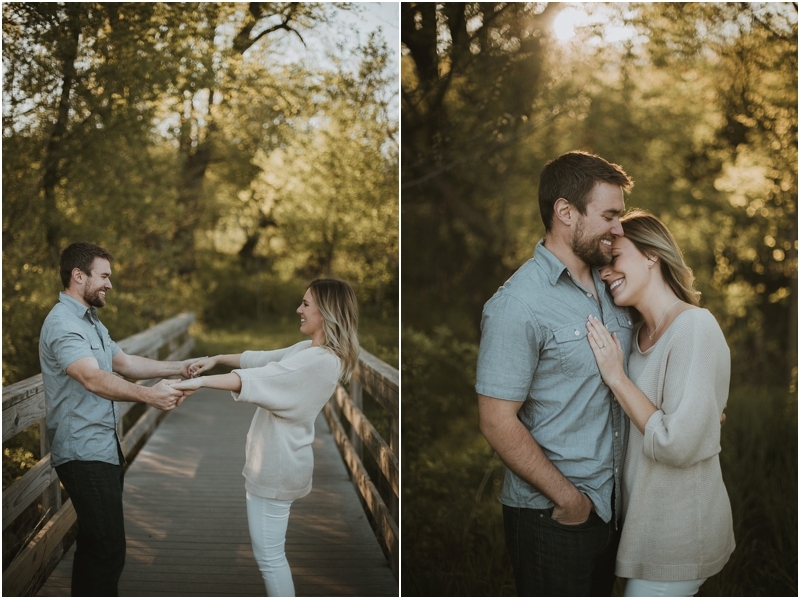 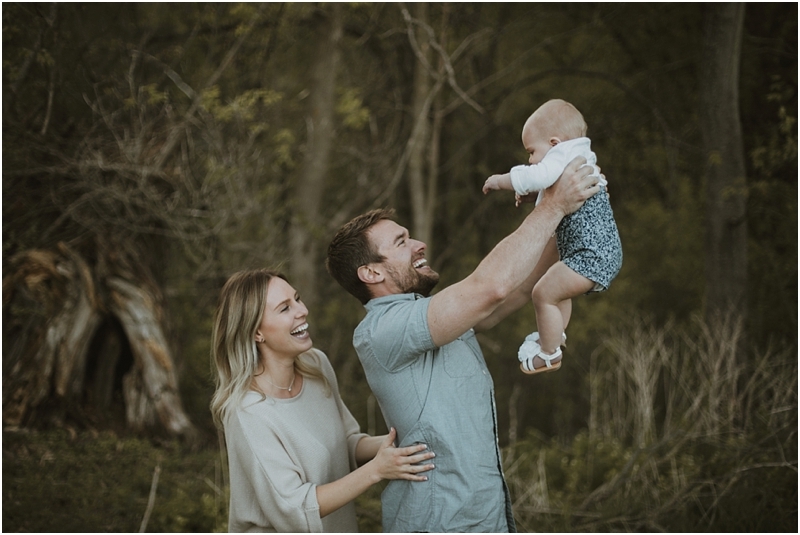 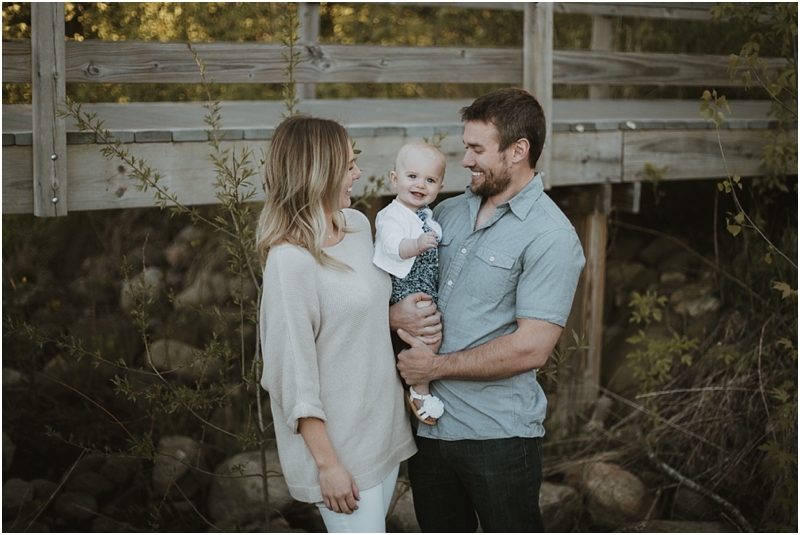 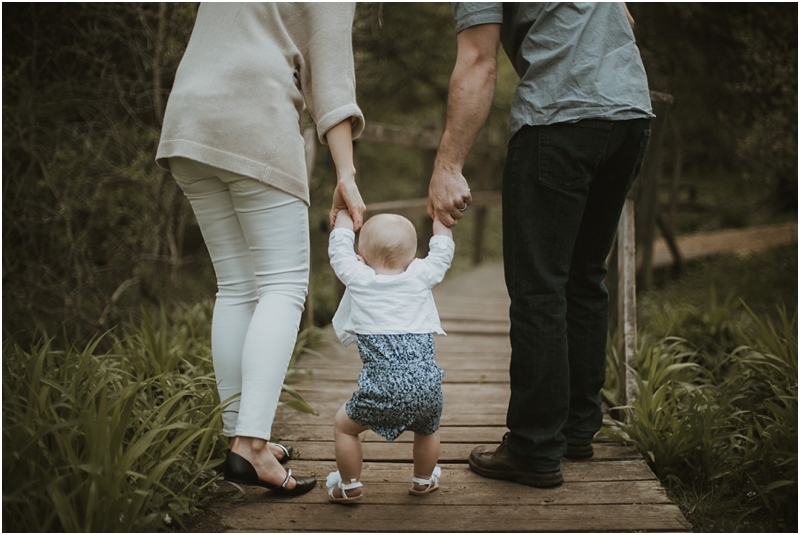 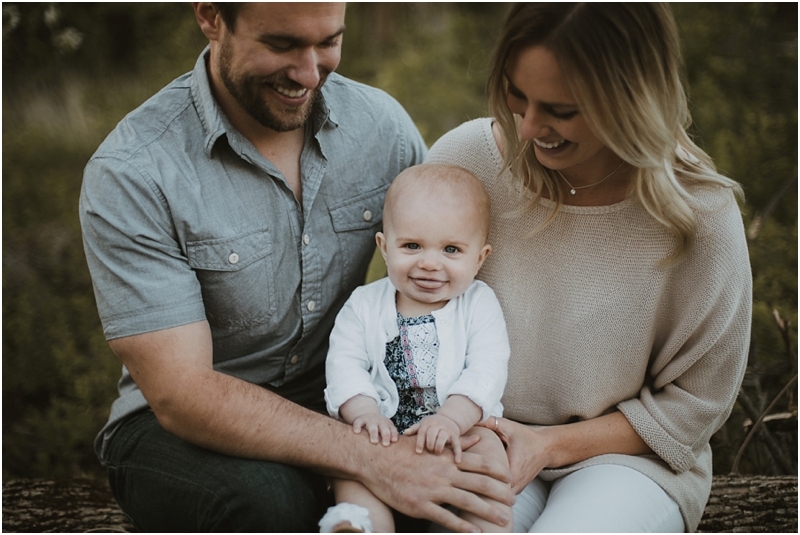 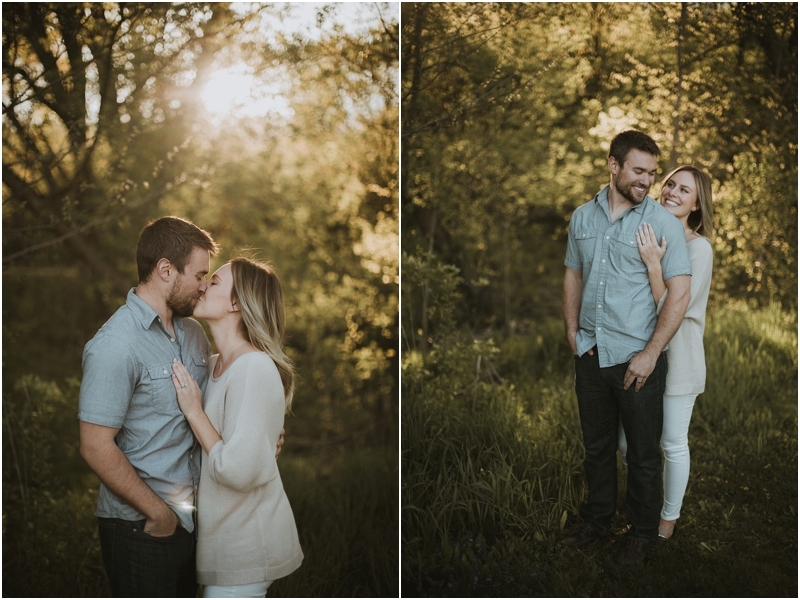 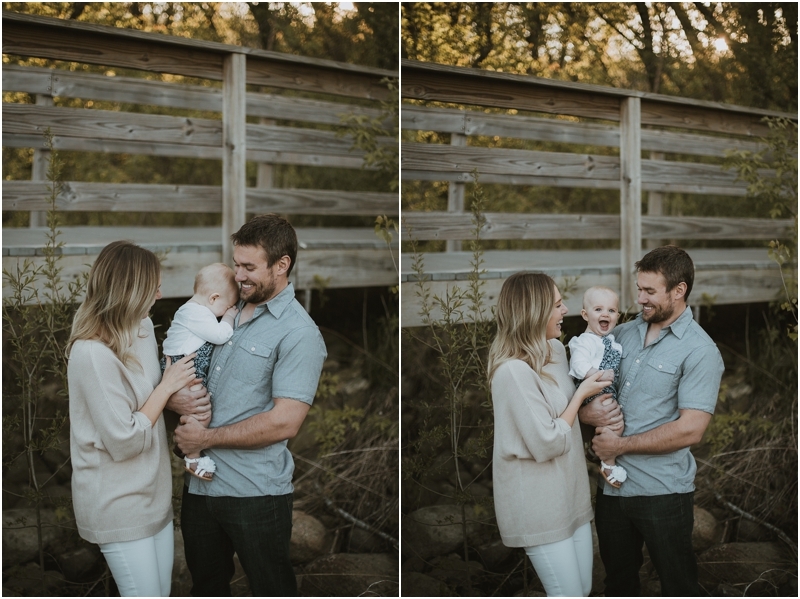 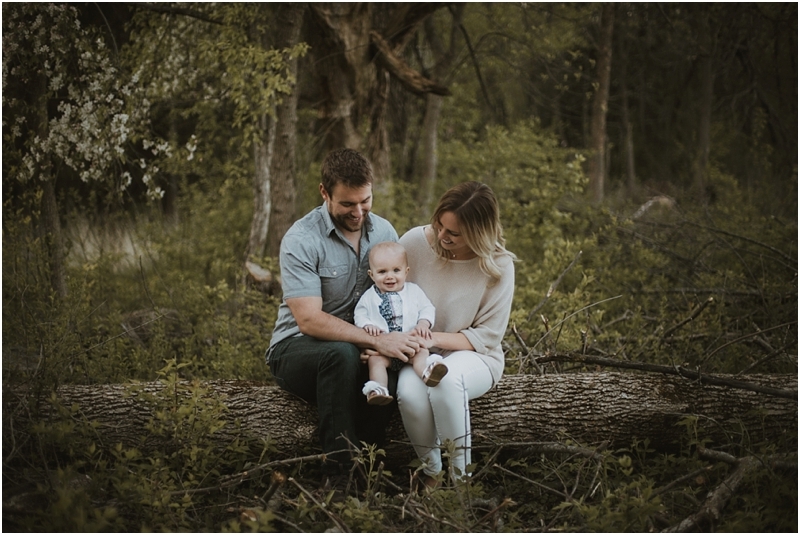 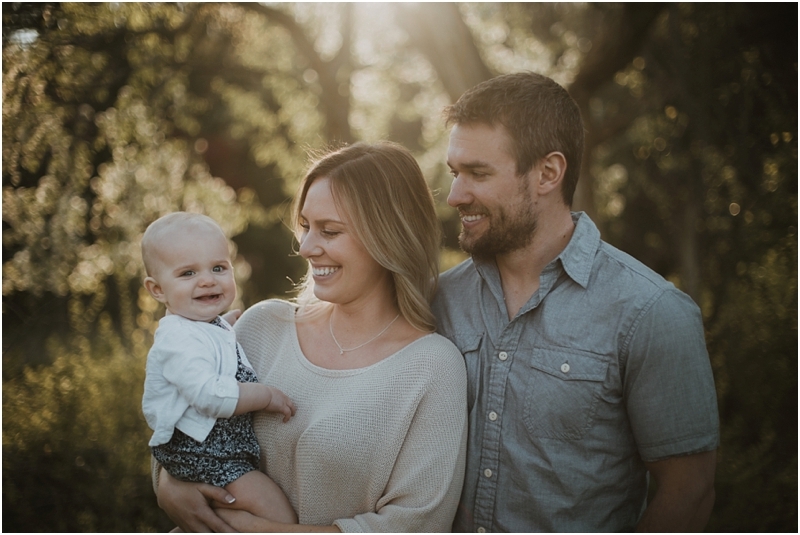 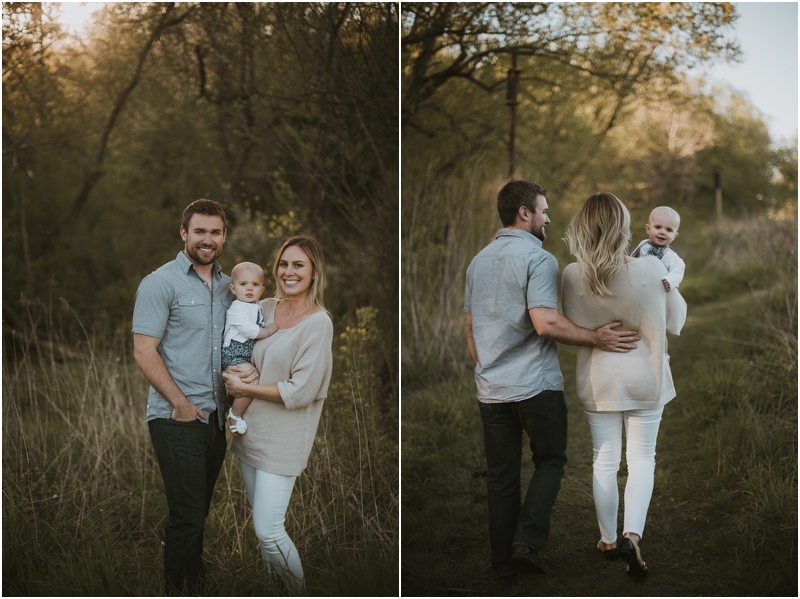 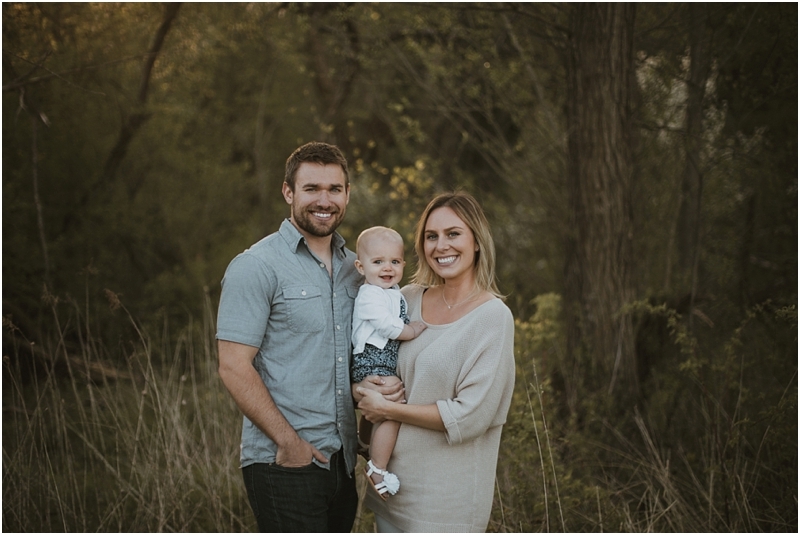 We couldn't be more excited to continue spending time with these two and capturing gorgeous moments for them.